Our new FilaFab Ex desktop extruders are going down well but we have’t stopped there. With an exciting product roadmap well into development we are looking forward to releasing even more products and add-ons in the near future. 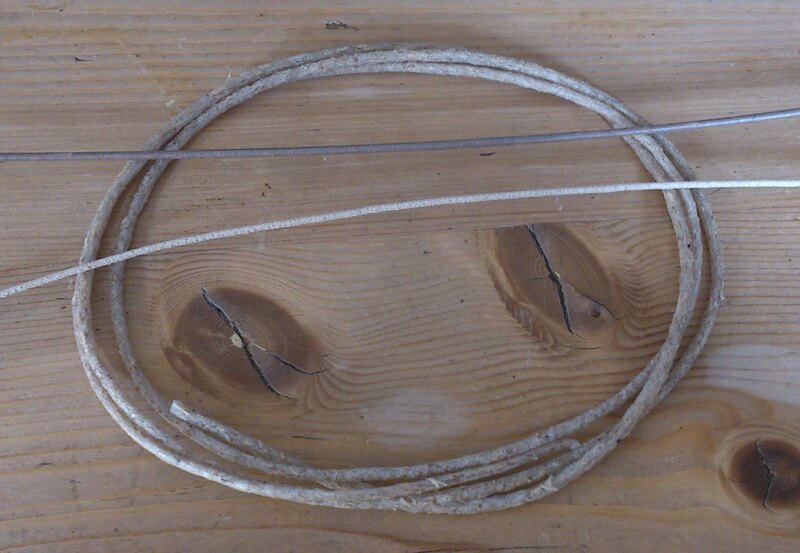 A little while ago we had a query asking us if FilaFab could be used to make real wood filament for 3D printing with. The short answer is, yes it can! 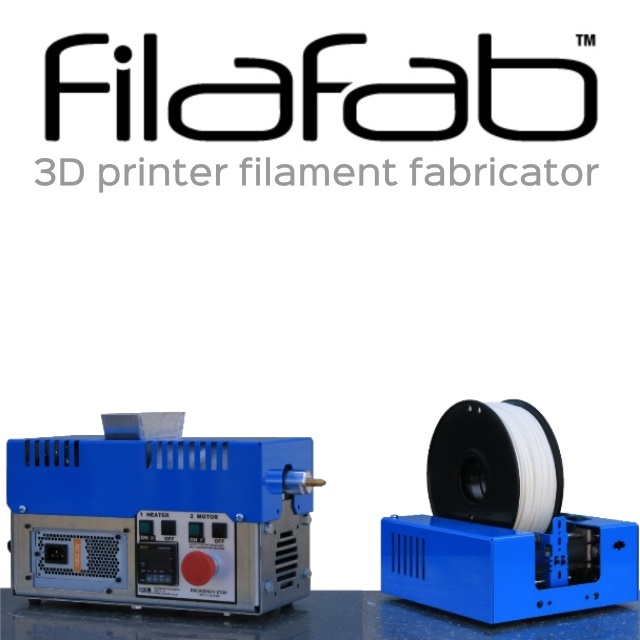 FilaFab enables you to create your own filaments, simply mix up the ingredients, pour them into the integrated hopper and start experimenting. This wood-fill filament was made by taking real saw dust and mixing it up with some PLA pellets. We experimented with a variety of different dusts, from a fairly rough large grain down to a very fine particle dust. The results can be seen below. Obviously the next step is to create enough to 3D print with and then setup the printer. As usual with wood fill the nozzle and hot end will play a major part in the success of the print.